How can I stop yelling at my kids? 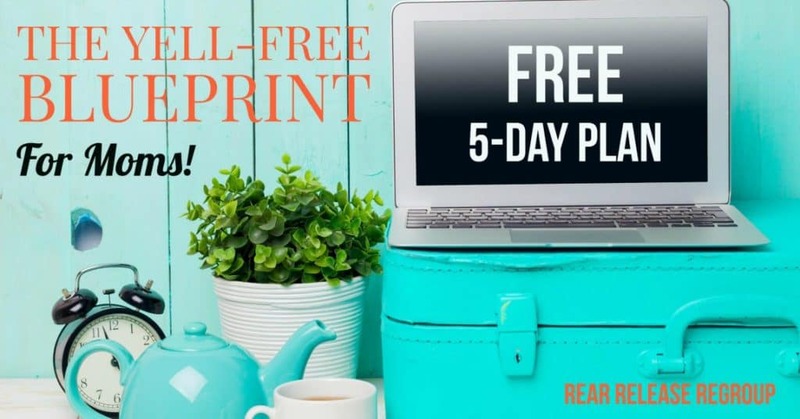 The free 5-day Yell-Free Blueprint can help! Every mom wants to know “How can I stop yelling at my kids?”. 1.) How do I get them to obey without yelling? 2.) Why do I get so angry I yell? Just tell me how to stop, and I will – if I can get those kids to obey! Which in translation means: give me the fast version cause ain’t nobody got time for a slow one. *This post may contain affiliate links. You may view my policies here. How can I stop yelling at my kids? Here’s the deal – you can’t “just stop yelling”. That’s like telling an alcoholic to “just stop drinking” or a smoker to “Just stop lighting up”, or a glutton to “just stop eating buckets of Kentucky Fried Chicken”. You can’t “just stop” anything. There has to be an deeper, inner change. 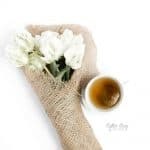 Moms want that deeper inner change in the form of a quick fix. I know because that’s how I felt! I parented four children who were born with carnal innards. In fact, I am a parent born with carnal innards. And I yelled sometimes. Even screamed. And then in the heat of the moment, what did I do? 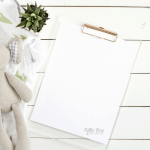 We moms beat ourselves up over repeated failures, and I was no exception to that rule. Every parent has a stage of parenting that seems more difficult to handle than another. So sometimes all of it. When parenting toddlers, you have to keep some things in mind. Toddlers are difficult to parent. Then again, so are teens. So what’s a mama to do when she can’t control her yelling but wants to stop? 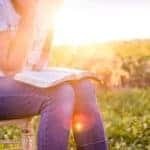 She knows God doesn’t want her to yell and she feels guilty afterwards – yet keeps repeating the process. The answer is not so cut and dry. The simple answer is to keep bringing it to Jesus. But there are key Biblical and parenting concepts one must grasp to get to the yell-free part. Wouldn’t it be nice the next time your 2-year-old screamed and threw his cheerios ala milk all over the carpet to simply flip your mental anger switch from “On” to “off”? What if you could zap the electricity of your anger switch in one simple click? What if you could instantly stop in your tracks and correct that child without your blood pressure boiling? What if you could ban yelling for good? So how can I stop yelling at my kids? Mama, you’ve come to the right place! 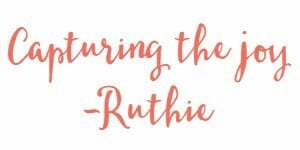 I can get you there – with God’s help! You can transform from a screaming, angry, tantrum-parent to a grace-filled, firm parent. But first – you have to determine to help yourself. 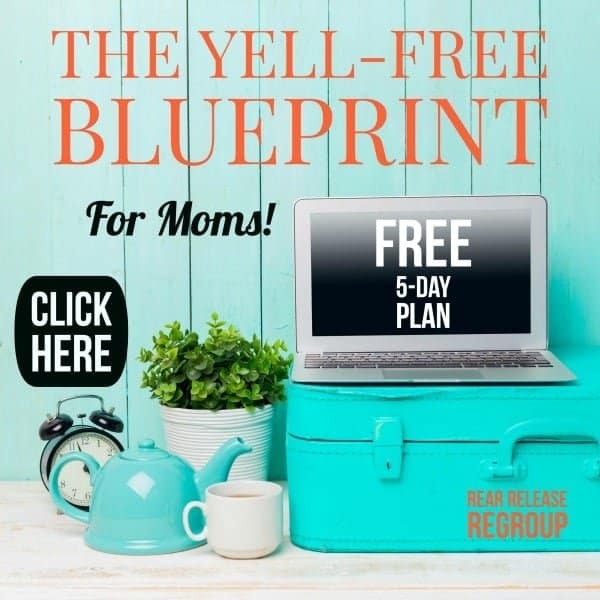 If you just said “yes”, the Yell-Free Blueprint is for you. 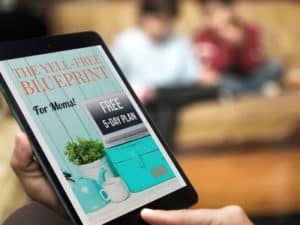 is a 5-day FREE plan to help you learn the first steps to becoming the yell-free mother you’ve always wanted! 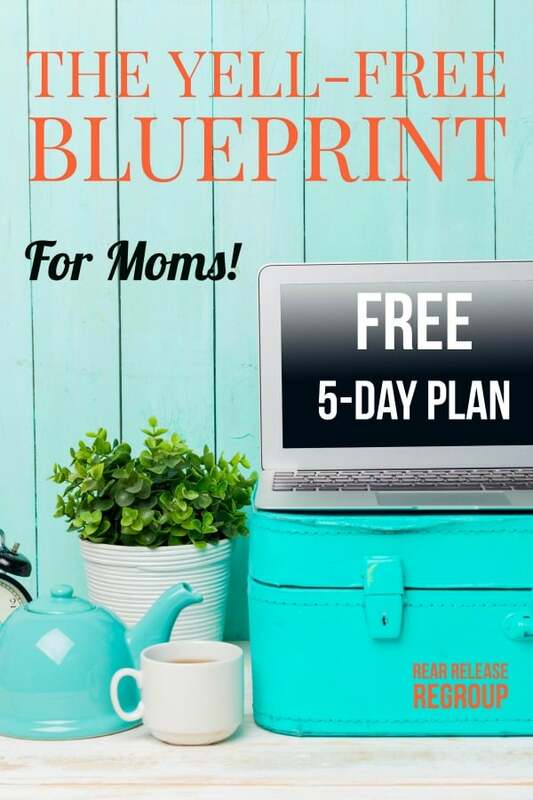 The Yell-Free Blueprint: Building motherhood with life-giving words. Dear mom, don’t mess around with guilt any longer. Get started building your kid’s lives on grace-filled words.